Congratulations to our winning team from 2018! 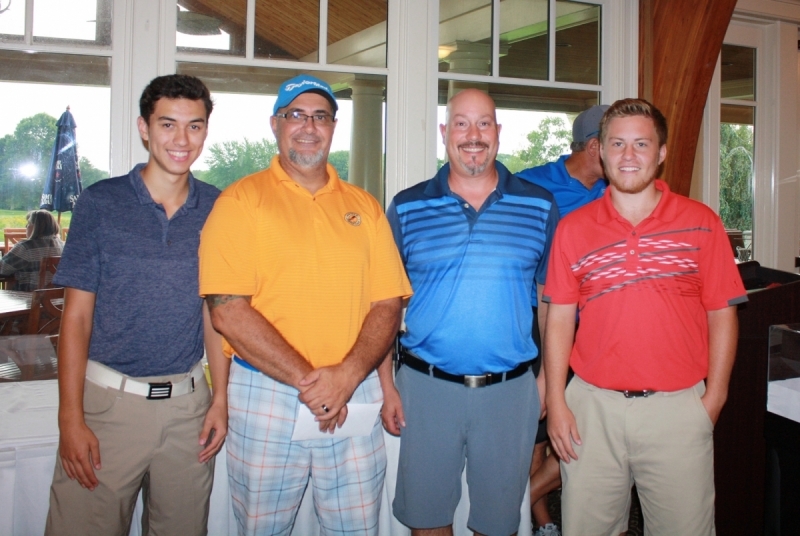 The 2018 AFL-CIO Golf Tournament, held at the Great Neck Country Club in Waterford, raised nearly $14,000 to support Project Warm-up, United Way's program providing one-time, emergency heating assistance to ensure no one freezes during the winter months. Click here to learn more about Project Warm-up. For information about registering for the 2019 tournament or for sponsorship opportunities, contact Sharon Peccini at 860.464.3318 or sharon.peccini@uwsect.org.